St. Louis, MO (Nov 14th, 2018) — In an effort to give back to the first responder community, Shamrock Fighting Championships have partnered with FITE TV to bring you Budweiser Guns N Hoses streaming broadcast live and free. Budweiser Guns N Hoses is a charity event with professional boxing and mixed martial arts. Guns N Hoses raised over $700,000 for The BackStoppers last year alone. 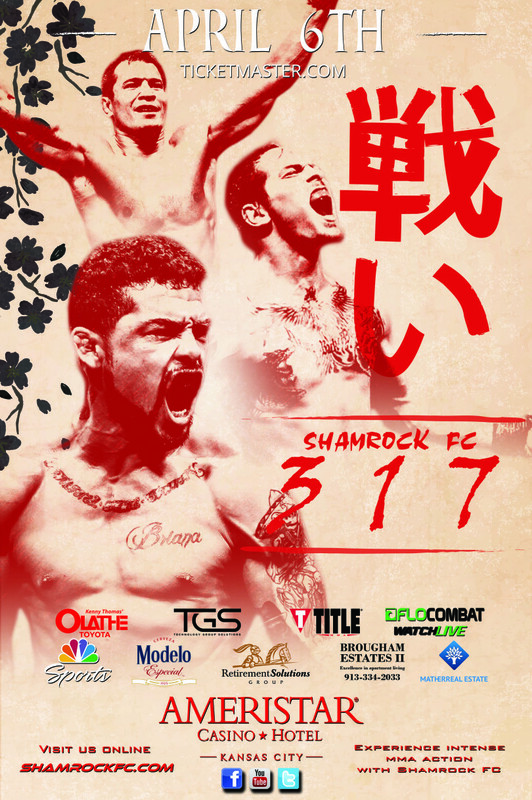 Shamrock Fighting Championships is the premiere mixed martial arts organization in the Midwest. Not only does Shamrock FC put on amazing fights but provides an incredible entertainment experience. Founded in 1987, Budweiser Guns ‘N Hoses is a fundraising event, consisting of professional boxing and MMA matches between area police officers and firefighters, held to benefit The BackStoppers. Budweiser Guns ‘N Hoses, which has grown into one of the premier fundraising events in the St. Louis area, has raised $6.1 million to date and is looking forward to what their 32nd annual night of boxing and MMA has in store. 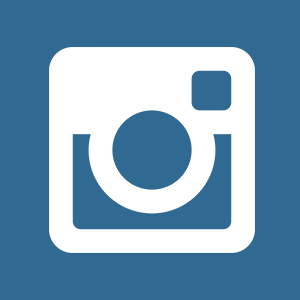 FITE is a premium digital live streaming network. With live programing from 250+ partners from over 30 countries, FITE delivers MMA, Professional Wrestling, Boxing, and Kickboxing events live to it’s million registered viewers. 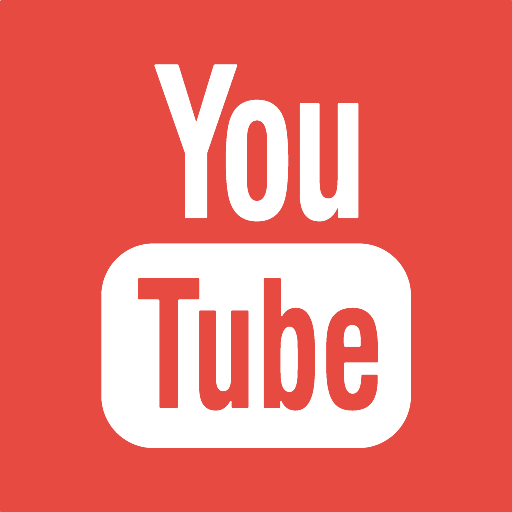 Since its launch in February 2016, FITE has presented over-1,400 live events and offers over-12,000 hours of video library available to watch on demand. FITE proprietary instant streaming technology allows viewers to seamlessly cast premium live events to connected screens across the world. 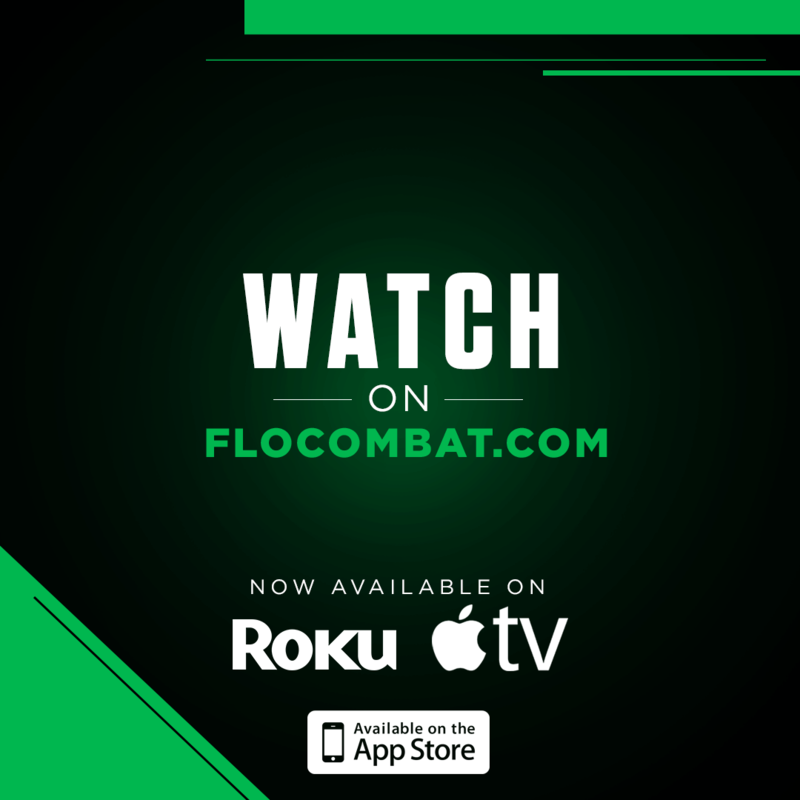 FITE is available as a mobile app on iOS and Android mobile devices, online at www.FITE.tv and on the Roku, Apple TV, Amazon Fire and Android TV platforms.